National care standards regulations are now approved under the Oranga Tamariki Act 1989. The care standards are part of the wider changes we’re making to transform the care system and ensure every child and young person is in a safe, stable and loving home. They will come into effect on 1 July 2019. 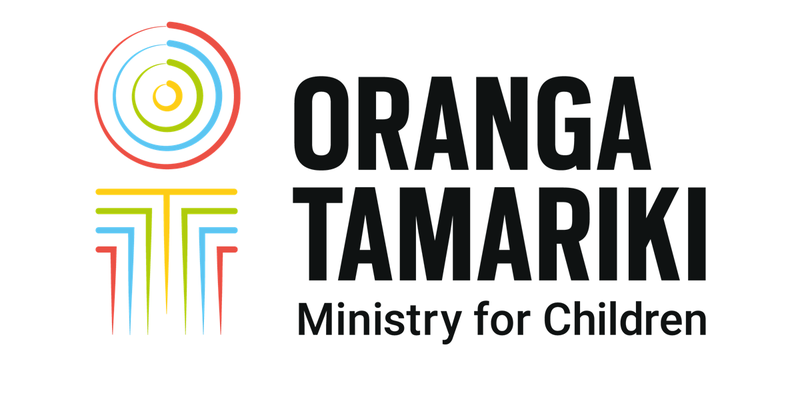 “The regulations will ensure every child and young person knows what to expect when they’re in the care or custody of Oranga Tamariki. They’ll also apply to organisations that have a child or young person in their care or custody under the Oranga Tamariki Act,” says Trish Langridge, Deputy Chief Executive Care Services. The care standards set out the standard of care every child and young person in care needs to be well, and do well. They also set out the support our caregivers can expect to receive when they open their hearts and homes to our tamariki. In 2015, children and young people told the Expert Advisory Panel about their poor experiences and outcomes while they were in care. The Panel recommended that national care standards regulations be created. In another first for New Zealand, the regulations include a child-friendly Statement of Rights. This will help make sure every child and young person in care understands what they are entitled to under the regulations. Caregivers play a critical role in the lives of tamariki in care, and these standards also cover caregiver assessment, approval and support. “Our caregivers have told us they need really good support systems and training in place from day one, and the care standards will help to ensure every caregiver has a robust support plan in place. We’ve also introduced other support mechanisms such as the nationwide 24/7 caregiver support line launched in May,” says Trish. “The care standards show our genuine commitment to getting better outcomes for every child and young person in care, and we’ve worked really hard to get them across the line so quickly. This has been a really collaborative process and I’d like to thank everyone who took part in the consultation. Over the next 12 months, we’ll be working with our external partners, caregivers, and our own staff to prepare for the change."